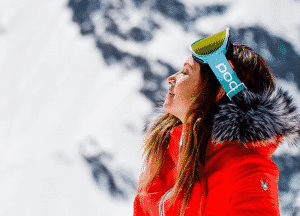 ‘Tis the season of goggle tans and wearing your swimsuits on the slopes. Bluebird days are just good for the soul. Not to mention, taking your kids up to the slopes is MUCH easier when it is warm out and the sun is shining. Kids love spring skiing…which means parents love spring skiing even more! It’s like going to the last day of school. Everyone is there to party and goof around on the mountain. Not to mention all of the Spring Festivals up at the resorts. 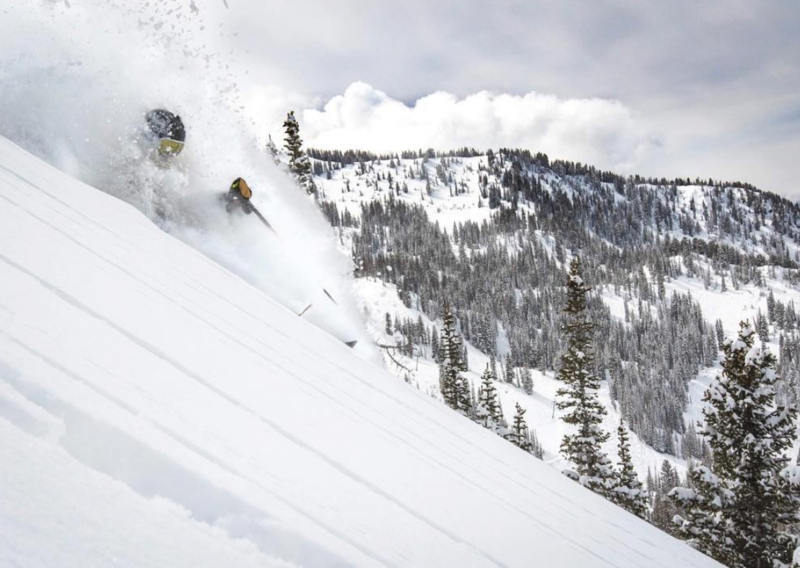 Some of the best powder days happen in late March, and even April. Take a look at our latest snow report. Tailgating in the parking lot! That “no friends on a powder day” rule gets kicked out the door once spring comes around. We like hanging out with our friends, and skiing with them is even better. Spring is a great time to buy new gear. 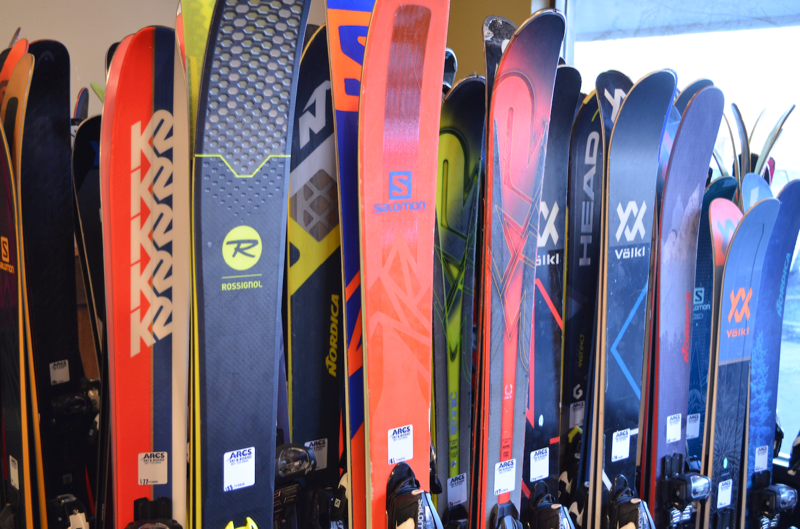 Everything goes on sale, from mittens to demo skis! It is a great time to add to your gear stash. You can shop spring discounts online at UtahSkis.com or visit our stores in Utah! This entry was posted in Tips & Advice, Vacation Tips and tagged advice, skiing, Snowboarding, spring, tips, Utah by Ski-N-See. Bookmark the permalink.